This edition of our 3D printing news digest Sliced follows the latest developments in Local Motors’ autonomous, 3D printed bus shuttle; NASA aborts flight tests of the Aerojet Rocketdyne RS-25 space engine; and ETH Zurich researchers create concrete structures with 3D sand printing. News also features Renishaw, Autodesk, PyroGenesis, CGTrader, FARO, and the U.S. Department of Energy. 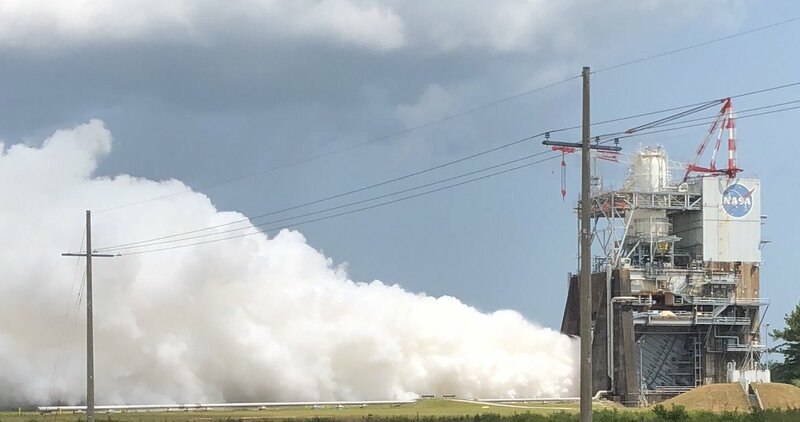 Nevertheless, according to Stennis Space Center, the objectives of the engine test regarding fuel propellant conditions were achieved before the early cut of the launch. Another test will take place in September. RS-25 Engine Test at NASA’s John C. Stennis Space Center which concluded with a duration of 319 seconds. Photo via NASA Stennis. In other news, Autodesk has partnered with NASA’s Swamp Works laboratory in Florida, to develop 3D printed human-habitable structures made from lightweight regolith, a sediment found on Earth and the Moon. “Additive manufacturing technology has the potential to revolutionize the way we do construction here on Earth,” said Massimiliano Moruzzi of Autodesk’s computational science research group. 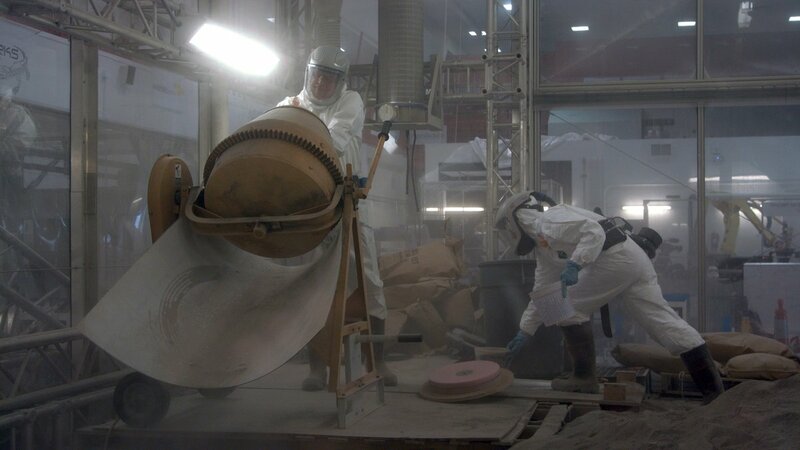 A team at the NASA Swamp Works laboratory experiment with regolith. Photo via Autodesk. Based in Phoenix, Arizona, Local Motors, the manufacturer of Olli, an autonomous, electric, 3D printed shuttle, has partnered with the University at Buffalo (UB) to test the mobility of the vehicle. “We are pleased to partner with the University at Buffalo and the State of New York to implement and customize Olli for their mobility testing and sustainability strategies,” said Matthew Rivett, Executive Vice President of Local Motors. Olli – the autonomous 3D printed vehicle. 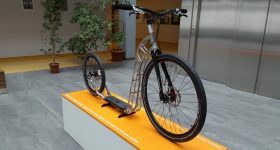 Clip via Local Motors. 3D Systems has announced that ZARE, an Italian service bureau, is the first in the country to install its ProX SLS 6100 3D printer. 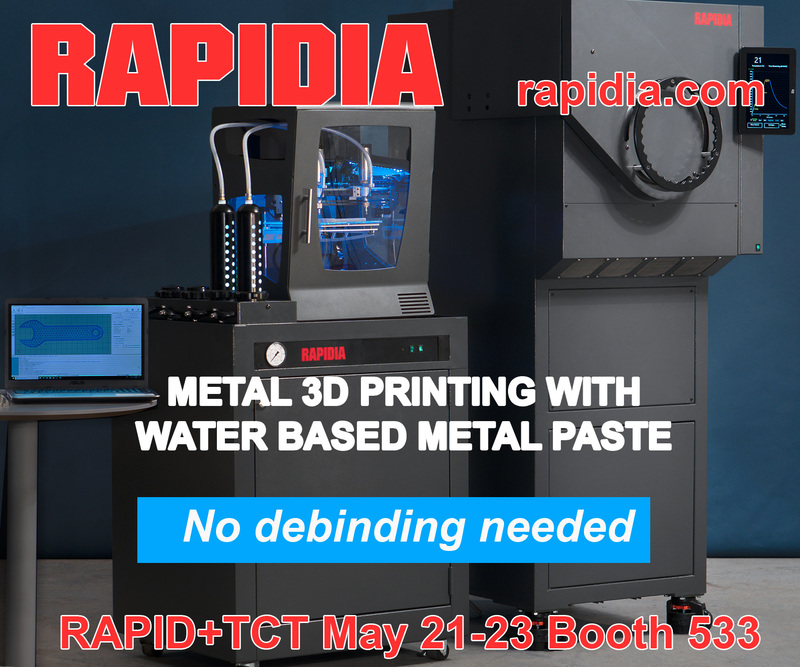 This printer is designed to produce heavy-duty prototypes and production parts from a range of industrial-grade nylon materials. 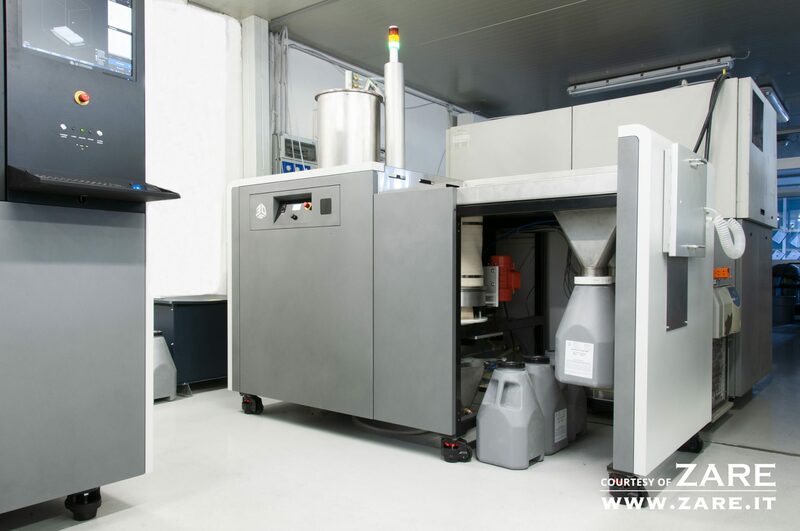 ZARE expanded its CNC machining services with additive manufacturing in 2009, and now solely offers additive manufacturing solutions to its customers. After viewing the ProX SLS 6100 at the Formnext 2017 exhibition in Frankfurt, Germany, ZARE worked with 3D Systems’ Italian channel partner 3DZ on the purchase and installation. “The ProX SLS 6100 is a perfect solution for businesses like ZARE that need to produce highly accurate parts with excellent surface finish that can withstand the rigors of daily use,” said Andrea Simeoni, CEO at 3DZ. The 3D Systems ProX SLS 6100 3D printer installed at ZARE. Photo via ZARE. 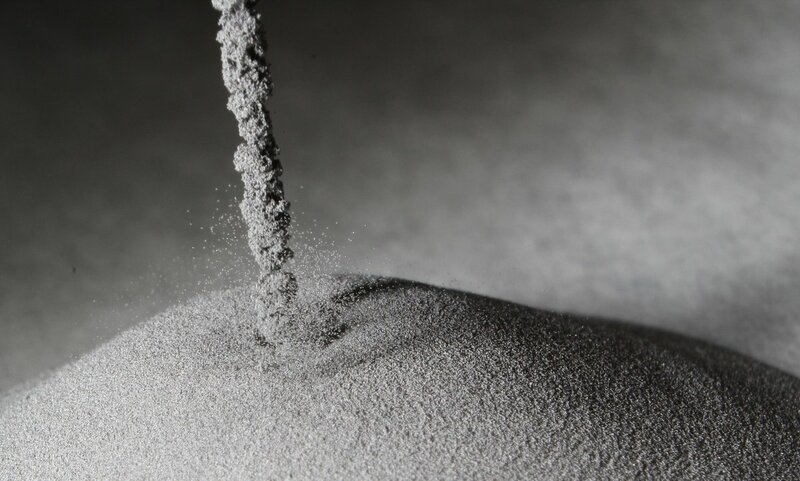 PyroGenesis, Canadian manufacturers of spherical metal powders for 3D printing, has announced that its TI-6AL-4V grade 23 titanium powder has “met or exceeded rigorous properties requirements under intensive chemical and mechanical analysis” carried out by an undisclosed 3D printer OEM. 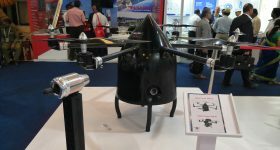 The undisclosed OEM, whose name remains confidential for competitive reasons, is now discussing commercialization strategies with PyroGensis. 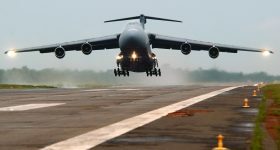 This may lead to the OEM becoming an approved supplier of the TI-6AL-4V grade 23 titanium powder for its end-users. “This is indeed an incredible milestone and achievement when considering the short amount of time from when PyroGenesis announced it was re-entering the powder production business,” said Massimo Dattilo, Vice President Sales of PyroGenesis. 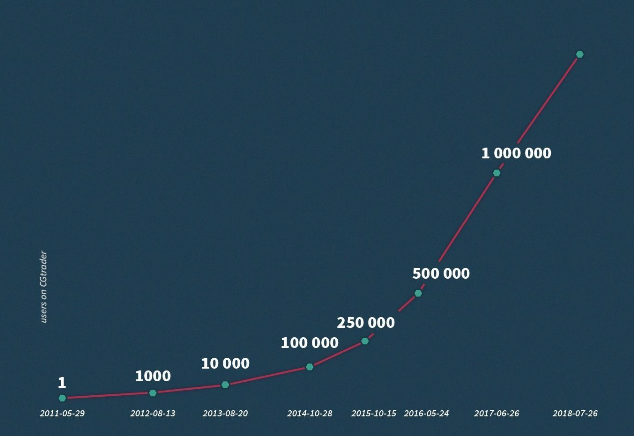 CGTrader, a 3D model marketplace based in Vilnius, Lithuania, has reached 1,500,000 members, a six-fold increase since 2015. CGTrader has attributed this milestone to the increasing amount of Fortune 500 companies and 3D designers joining its community on a daily basis. 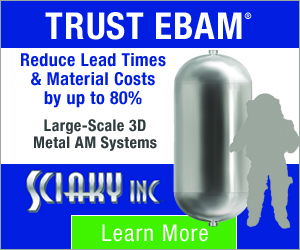 “With each day we are becoming a massive force that is changing the 3D industry for the better. We strive to be the most designer-friendly 3D marketplace in the world for designers, while at the same time we are attracting customers from over 180 countries,” said CGTrader in a recent post. CGTrader users from 2011 to present. Image via CGTrader. Renishaw’s Graduate Scheme has been recognized at the JobCrowd Awards as the UK’s number one in the engineering and manufacturing sector as companies employ more than 30 of its alumnae a year. The Graduate Scheme is a two-year program which trains students in eight different divisions of the company, including additive manufacturing. The graduate employees then have the option to take on a permanent position at the end of the scheme. 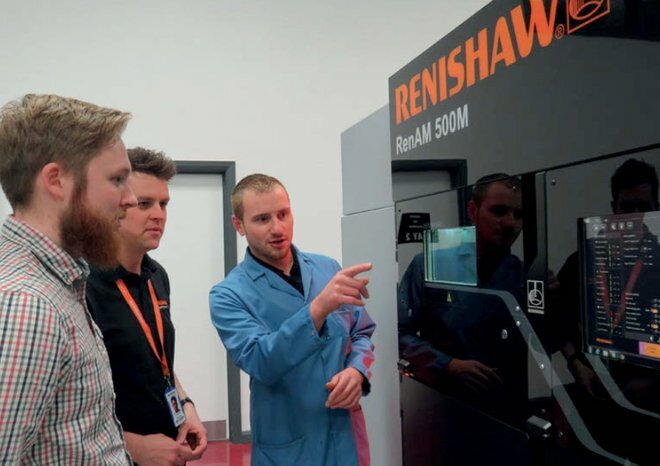 “Renishaw’s graduate scheme is a challenging, rewarding opportunity that offers the potential for rapid progression,” explained Sam Bishop, Learning and Development Advisor at Renishaw. Renishaw was also ranked 42nd overall in the top 100 graduate schemes across all sectors. Graduate students with the RenAM 500M laser powder bed fusion additive manufacturing system. Photo via Renishaw. 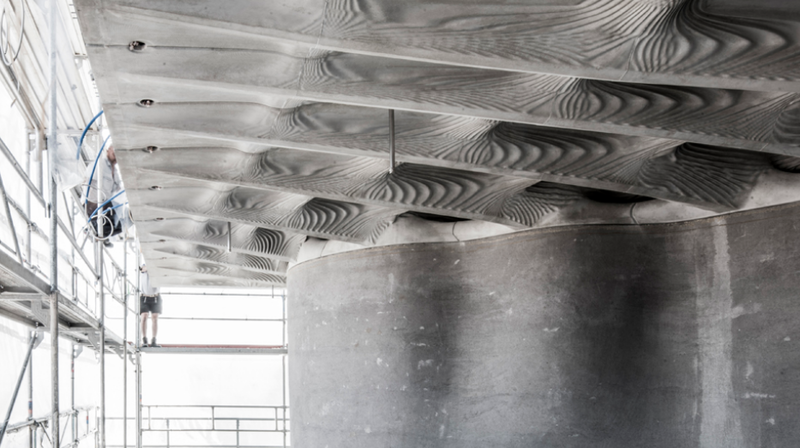 Researchers on the MAS Digital Fabrication team at ETH Zurich, who created an experimental metal facade using 3D printed sand molds, have fabricated an 80m² lightweight concrete slab using the same process. Dubbed by its creators as the “Smart Slab”, this 80m2 lightweight concrete block is said to be the world’s first full-scale architectural project to use 3D sand printing for its formwork. The Smart Slab is placed on the ceiling of the DFAB HOUSE. Photo via ETH Zurich. 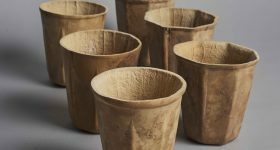 In other news, artist and architect Tobias Klein has published a research paper titled “Augmented Fauna and Glass Mutations: A Dialogue Between Material and Technique in Glassblowing and 3D Printing” which explores digital and traditional craftsmanship. 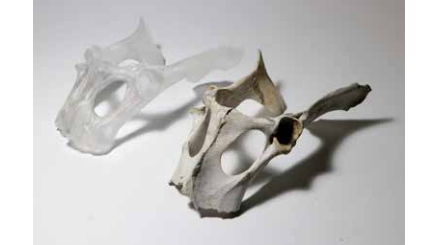 3D printed cast glass replica and original deer pelvis bone. Photo via Tobias Klein. 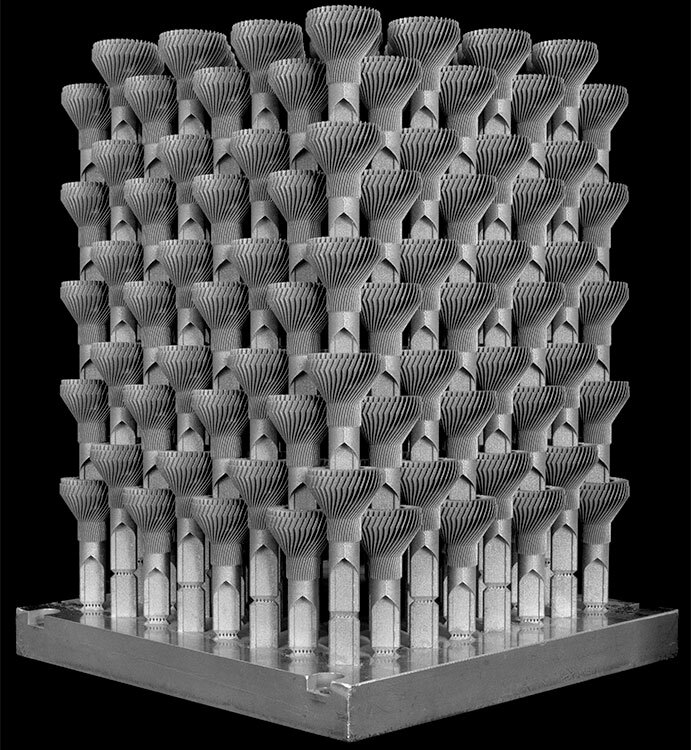 Betatype, additive manufacturing technology developers based in London, and Progressive Technology, CNC machining specialists based in Berkshire, have produced 384 automotive headlight components within a single build using metal laser powder bed fusion (LPBF). In its case study, Betatype demonstrated its optimization technology to produce cost-effective automotive part while drastically reducing lead times from 444 hours to 34 hours. Production build of automotive LED heatsinks. Image via Progressive Technology. 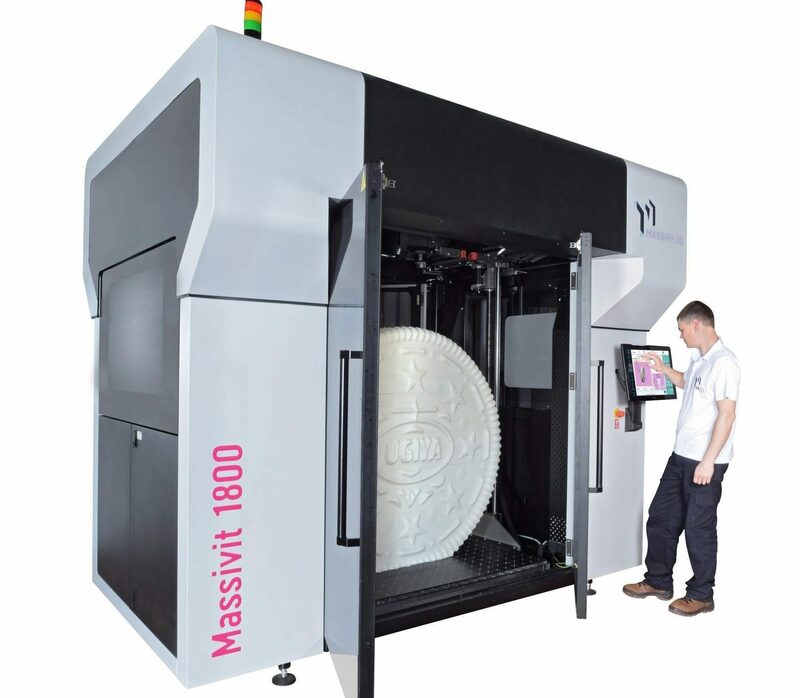 McGowans, an Irish 3D printing service bureau, has installed Ireland’s first Massivit 1800 3D printer and is planning to launch a new brand next month that will offer large-format 3D printing services throughout the UK and Europe. Massivit 1800 3D printer. Photo via Massivit. 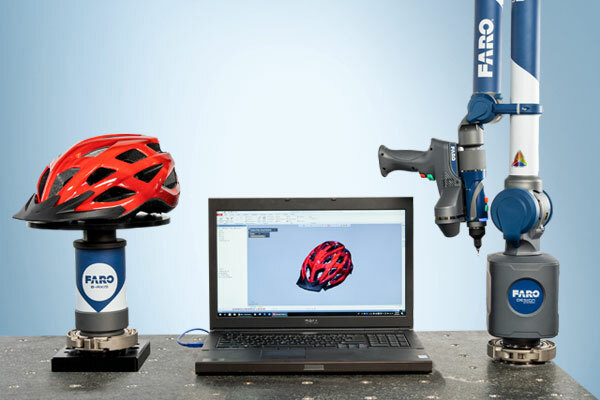 FARO, 3D measurement technologies developers based in Florida, has announced the launch of its Design ScanArm 2.5C, which includes high resolution, 3D color scanning capabilities. Following the launch of the ScanArm 2.0., this improved 3D scanning device was created to address design challenges within computer graphics, industrial machinery, auto manufacturing and engineering services. 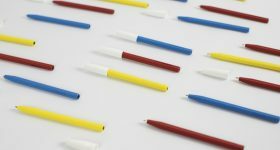 “By integrating exceptional quality color into the design process, we have created a best-in-class 3D reality experience by allowing users to capture more information, in true-to-life detail richness and color, in less time than ever before,” said Thorsten Brecht, Senior Director of Product Design at FARO Technologies. The FARO Design ScanArm 2.5. Photo via FARO. 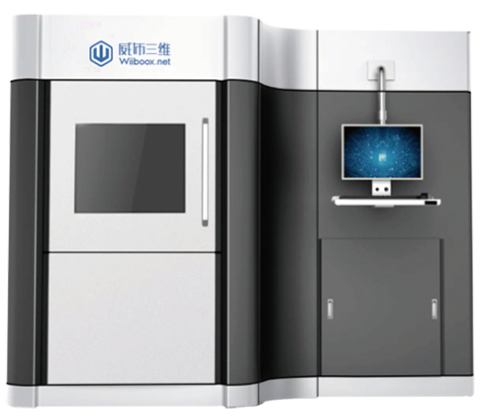 Wiiboox, a Chinese 3D printer manufacturer, has introduced its second metal 3D printer, the SLM250. With a build size of 250x250x300mm, the SLM250 is the larger version Wiiboox ’s first metal 3D printer, the SLM150. The SLM250 features include a 200W laser and a high-accuracy scanning galvanometer with speeds of 8 m/s. 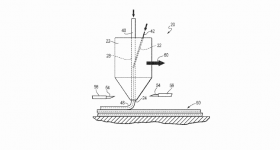 The printer is also said to deliver strong metal parts (including stainless steel, and nickel-based alloys) with a layer thickness of 0.02 to 0.1 mm. The SLM250 3D printer. Photo via Wiiboox. German 3D printing software company, 3YOURMIND, who recently established an online on-demand 3D printing portal with Swedish communications company PostNord Strålfors, has announced the launch of the AM Summit, a one-day virtual conference for businesses integrating 3D printing technologies. The AM Summit will host talks from 3D printing experts in four sessions on August 28th, 10 am – 3.30pm CEST. 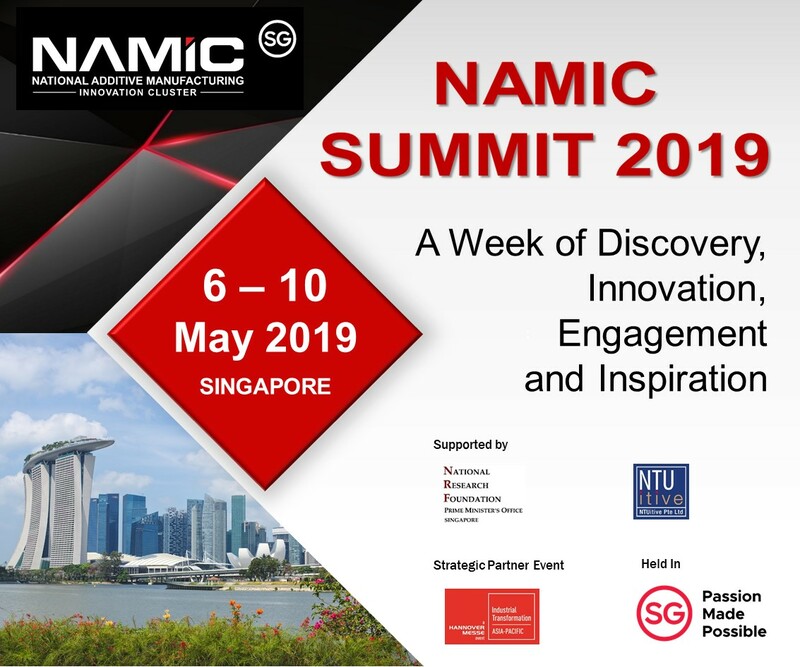 Register for the AM Summit here. CoreLink, a Missouri-based spinal implant manufacturer, has announced 510(k) clearance from the U.S. Food and Drug Administration (FDA) to market its 3D printed Foundation Anterior Lumbar (ALIF) Interbody device. 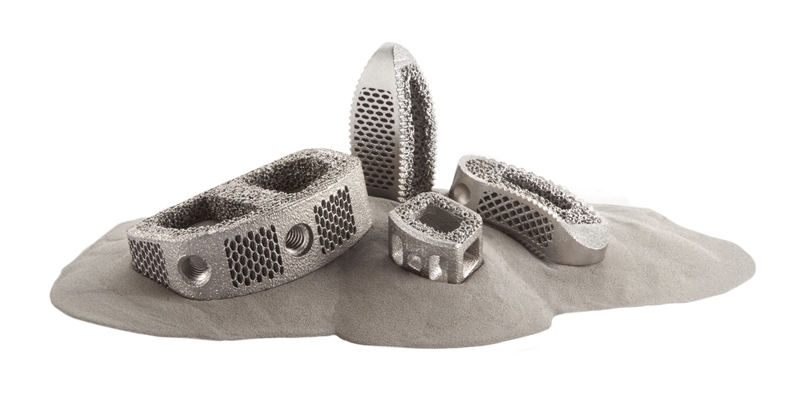 “The Foundation 3D ALIF demonstrates our increasing capabilities with 3D printing titanium alloy which will allow surgeons to maximize endplate contact area and hold up to 8cc’s of graft,” said Jay Bartling, CEO of CoreLink. 3D printed Foundation Anterior Lumbar (ALIF) Interbody device. Image via CoreLink. Earlier this month, at the Invisalign conference in Las Vegas, Nevada, Dr. Faline Davenport of Gainesville Dental Associates (GDA) was recognized as a top “Platinum Plus” Invisalign provider. 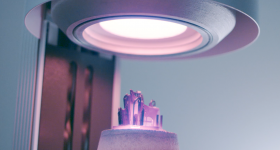 The Invisalign range of clear-aligner orthodontics is manufactured using 3D scanning and printing to adapt to each of its wearers. The U.S. Department of Energy (DOE) has awarded 28 projects with funding totaling $38 million to support early-stage research and development of new hydrogen and fuel cell technologies. As a result, Clemson University in South Carolina has received $1,600,000 to support its research into “Laser 3D Printing of [a] Highly Compacted Protonic Ceramic Electrolyzer Stack”. “As an energy carrier, hydrogen can help unite all of our nation’s abundant fossil, nuclear, and renewable energy resources. It’s part of the Department’s diverse energy portfolio focused on providing affordable, reliable energy to American families and businesses,” said Rick Perry, U.S. Secretary of Energy. 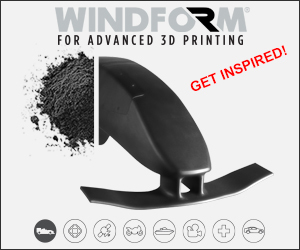 Looking for the latest news in 3D printing? Subscribe to the 3D Printing Industry newsletter. Also, follow us on Twitter, and like us on Facebook. Featured image shows Sliced logo over the RS-25 Engine Test at NASA’s John C. Stennis Space Center. Photo via NASA Stennis.